Mountain goats are right at home in Montana. They're known for their agility while navigating steep, rocky terrain. Mountain goats' hooves have hard outer edges with soft centers that help them keep their footing, so they seldom fall. 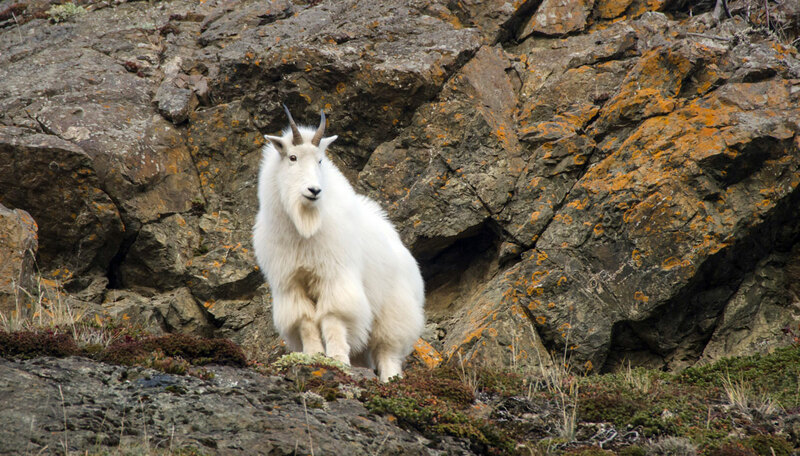 Glacier National Park is a great area to view mountain goats. Be sure to bring binoculars to get a close look.